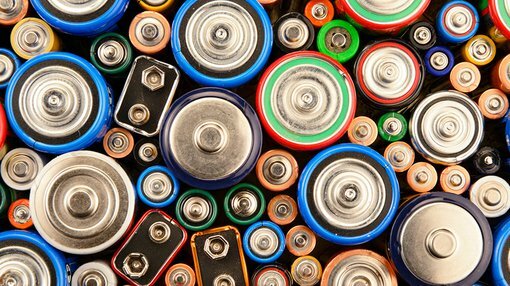 Lithium Australia (ASX:LIT) provided an update on Wednesday regarding testing of its Very Small Particle Company (VSPC) Lithium Iron Phosphate (LFP) cathode material. The material which was produced in 2012 at its pilot facility in Brisbane Australia was recently tested for electrochemical properties by an independent laboratory in Germany (Custom Cells Itzehoe GmbH). The results confirmed that the VSPC process was capable of producing LFP cathode material that is equivalent to or better than the LFP standard reference cathode material. LFP is a safe cathode material that is used in lithium ion batteries for grid and off-grid energy storage (solar and wind power storage) and e-bus applications. The electrical energy storage sector is rapidly expanding, driven by the need to increase baseload capacity of networks which are being increasingly supplied from renewable sources. Testing was performed on coin cells manufactured from the VSPC LFP product and on a standard reference LFP material. The VSPC product performed well compared with the laboratory standard reference material, demonstrating good cycling stability, as well as higher potentials and higher discharge capacities compared to the standard reference material. It was only last week that LIT completed due diligence for the acquisition of advanced cathode material producer, VSPC. The acquisition provides LIT with proprietary processes for the production of lithium ion battery cathode material, a comprehensive pilot plant and advanced laboratory and testing facilities. It is, however, early stages in this acquisition so investors should seek professional financial advice if considering this stock for their portfolio. Applying the technology to the direct production of cathode materials would potentially remove two process steps involved in the manufacture of cathode materials, resulting in a revolutionary process which would capitalise on the value add generated by progressing from lithium chemicals to cathode materials.